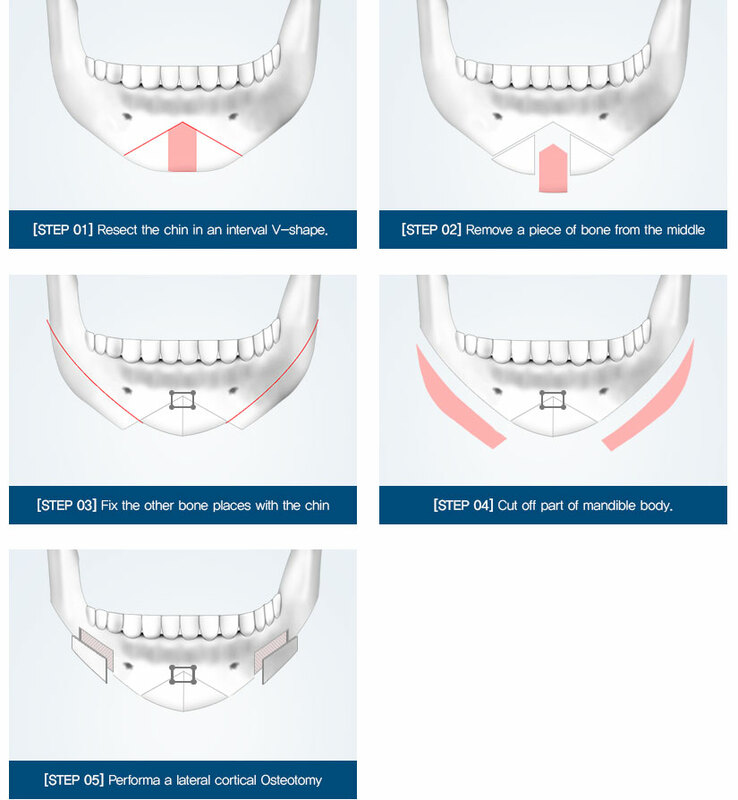 Braun Completes a Perfect V-Line Face through Inverted V-Shape Osteotomy, the Further Advanced Version of T-Shape Osteotomy. 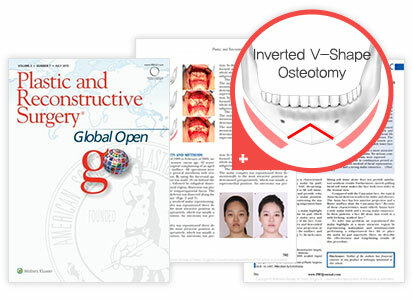 As a further advanced version of T-shape osteotomy. 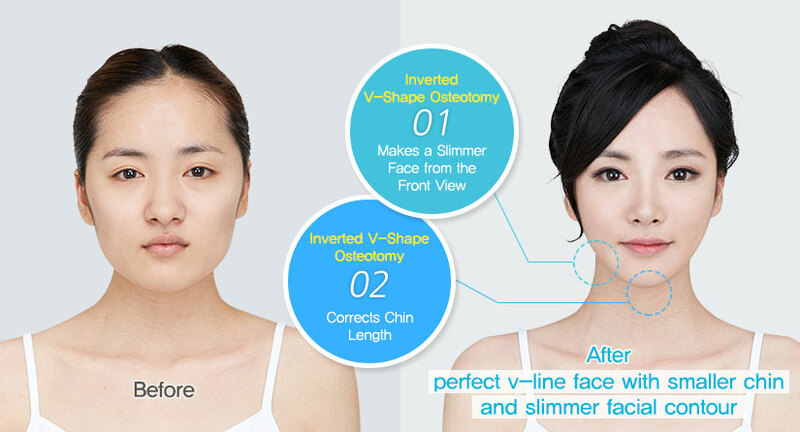 The previous T-shape osteotomy that had been widely used to make a V-line face could not shorten the chin and was limited in making a slimmer chin contour. 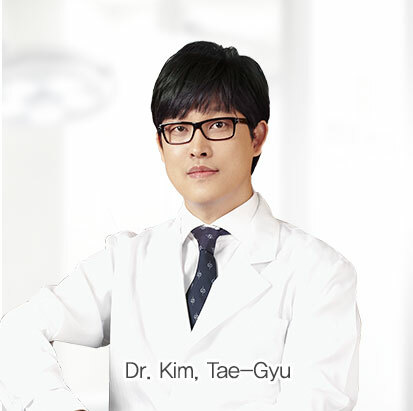 To improve such limitations of the T-shape osteotomy, Braun Plastic Surgery Clinic Chief Dr. Kim, Tae-Gyu developed the inverted V-shape osteotomy. 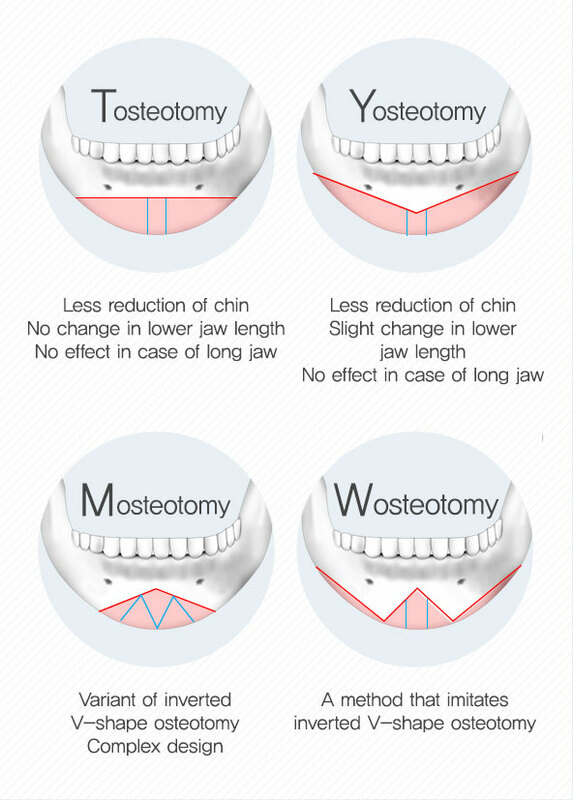 It is a method designed to improve the disadvantages of T osteotomy. 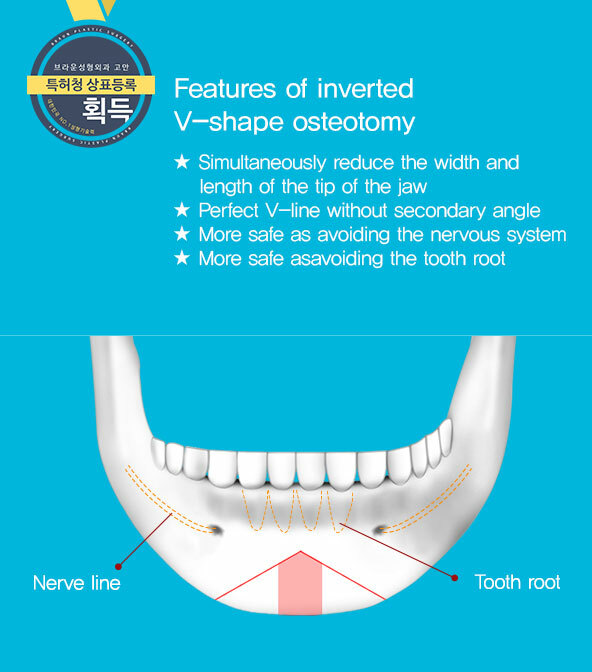 Inverted V-shape osteotomy is a method of cutting out the central jaw bones at various sizes in an inverted V-shape and connecting them together. 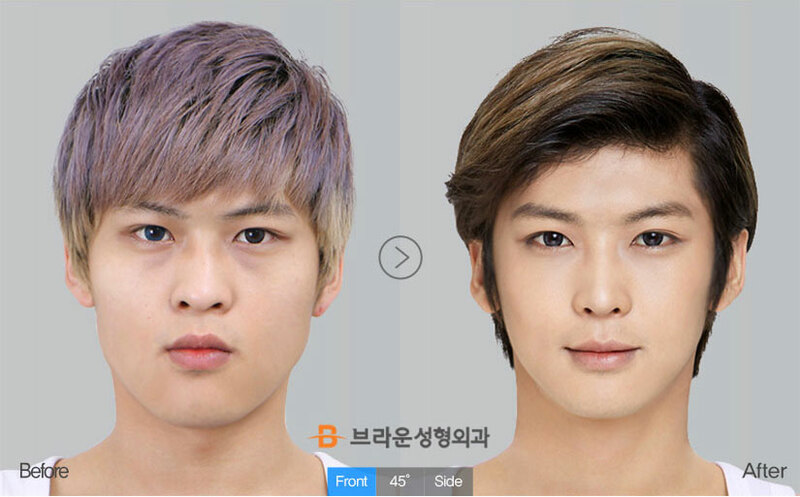 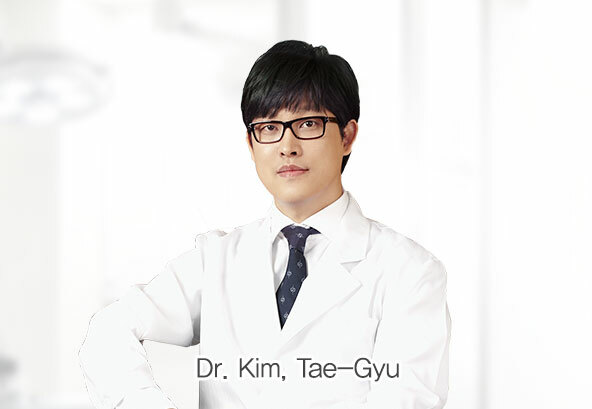 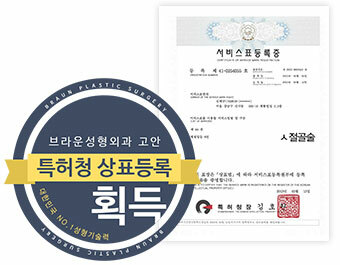 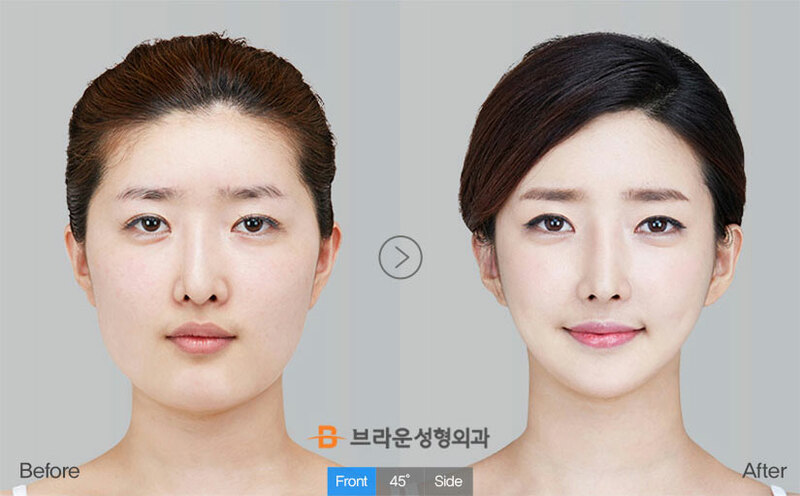 It is a technique designed by Dr. Tae-gyu Kim of Braun Plastic Surgery based on long-term research and operation know-how. 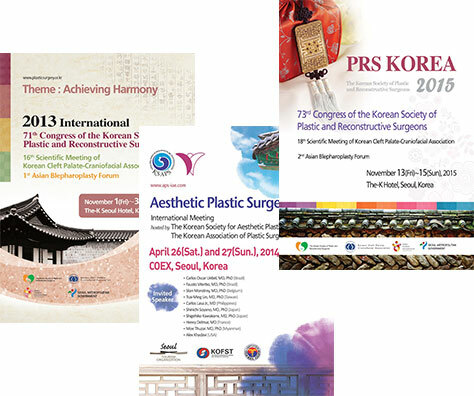 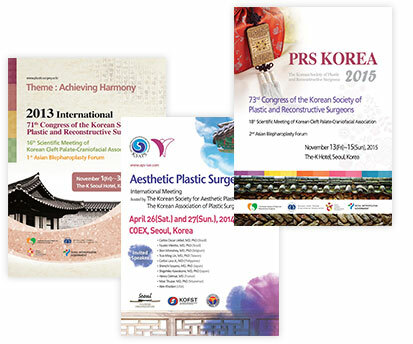 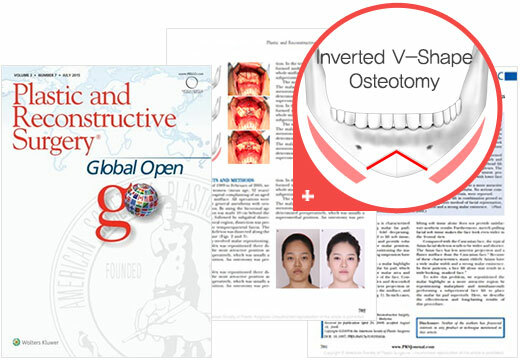 We have received worldwide recognition for the safety and outstanding surgical effects of inverted V-shape osteotomy through our papers in the Plastic and Reconstructive Surgery [PRS] journal and presentations at international conferences. In addition to long chin length, even if the length of the jaw is short or normal, the V-line face can be completed effectively. 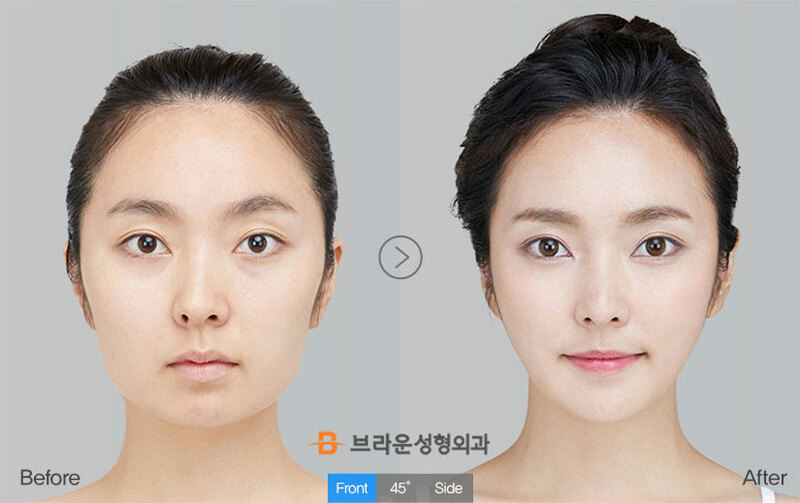 with the lips veautiful chin contour.